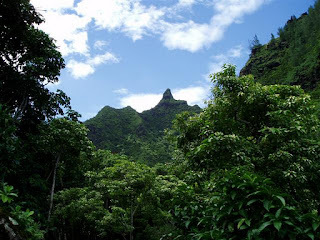 Writing this piece for Travel Curious Often about Kauai, my spiritual birth sands, reminded how very fortunate I was to live there for one blissful year. My time on the north shore was a turning point in my life. I didn't realize it then, but looking back I see what a profound affect it had on me. The promise of the mineral hot springs held sacred by the mountain Utes for their healing powers pulled me forward. The Ute Indians, unlike the sedentary Pueblo peoples, were nomadic hunters and gatherers that dominated this lofty realm from1500AD until 1873 when they were overrun by gold-thirsty miners. Each spring when the Utes arrived in the Uncompahgre River valley they performed the Bear Dance celebrating rebirth-a coming out party for all of Mother Nature’s rich gifts. 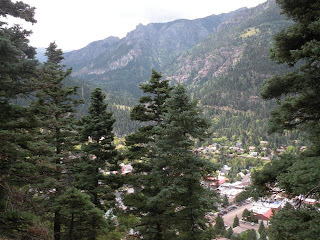 They also enjoyed the healing vapors in the cave that is now overseen by the owners of the Weisbeden Lodge in Ouray. You can pay to visit if you are not staying at their inn. 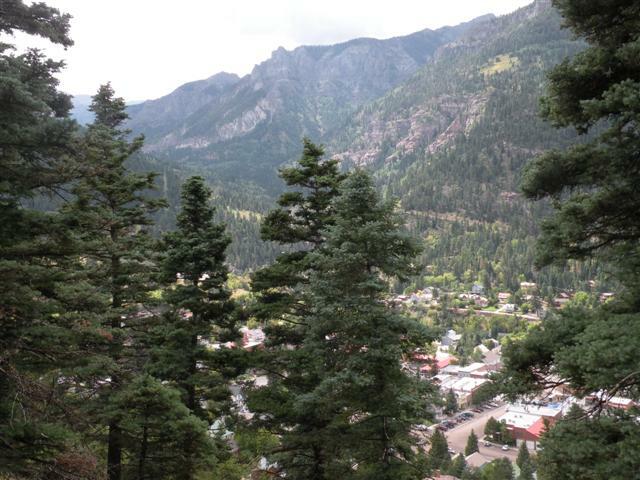 The town is named after the great Chief Ouray who wisely led his people out of the valley when he realized they were out matched by the lure of the rich mineral deposits in the mountains held sacred by his people. There is a museum in nearby Montrose that honors him and is worth a visit.